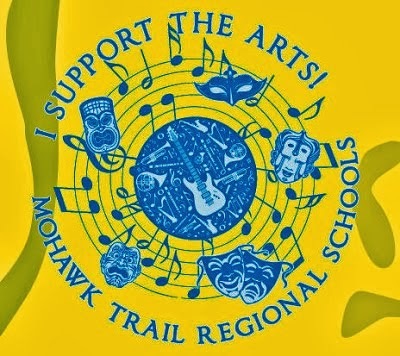 Mohawk Music Association: Spring Concert! The Spring Concert is this Thursday, May 11th at 6:30pm! Please join us for a wonderful program of music ranging from Mozart, Beethoven, Gershwin and Mussorgsky to Aretha Franklin, Adele, Queen and Ed Sheeran. The Middle School Band, Middle School Chorus, Concert Band, Concert Chorus and Select Chorus will all be performing and it’s the farewell concert for our senior musicians. See you then!